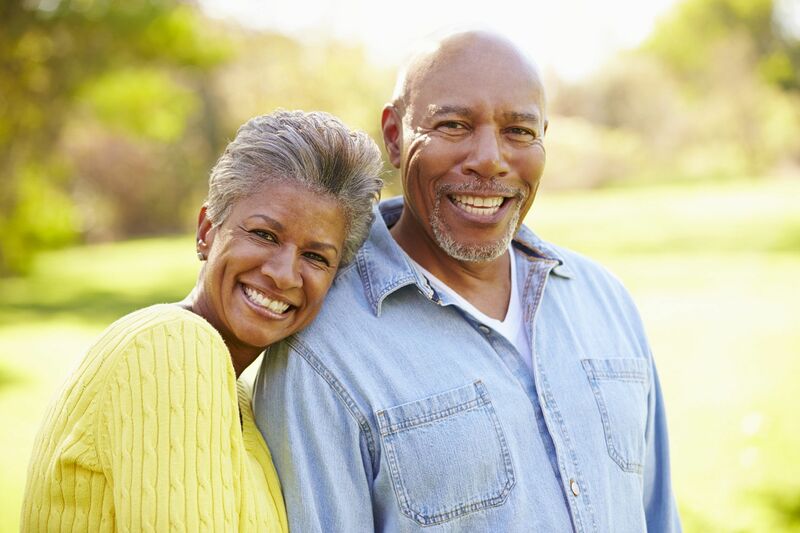 If you have lost all of your natural teeth because of periodontal disease, injury or tooth decay, then complete dentures will improve your appearance and quality of life. 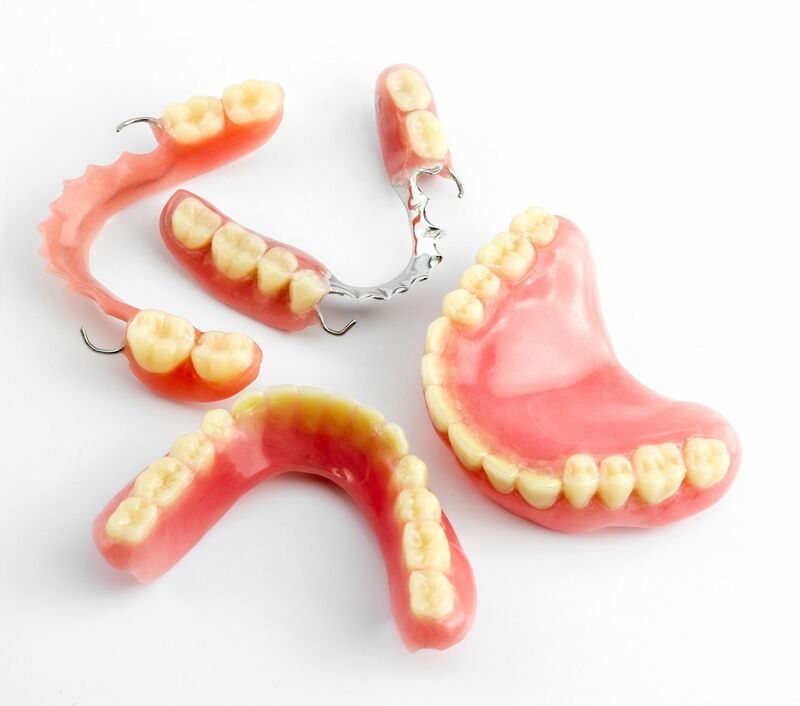 A removable partial denture is a good option if you need to replace missing natural teeth. In addition, all types of dentures will improve your ability to chew food, help you to speak better if your speech has changed due to missing teeth, and help to improve your appearance by supporting cheeks and lips. At Riverside Dental Centre, we offer solutions for patients who have lost some or all of their natural teeth. Dentures are an affordable solution to replace missing teeth and nearby gum tissue. Denture design and technology has improved, and it is now possible to create aesthetic, functional and well-fitted dentures for most patients. Complete acrylic dentures cover the entire upper or lower jaw. They rest directly on the gums and take the place of teeth. Impressions are taken and fittings are required to make sure the fit is just right. This may require multiple visits but having well fitted dentures is a must if you want to be able to eat and speak with confidence. Partial dentures are composed of a metal framework with plastic teeth and gum areas that take the place of missing teeth. The framework may include metal or resin clasps that act to hold the partial in place more securely. Our Trenton dental office offers patients the option of dental implant supported dentures. Dental implants function as the closest possible replacement for natural teeth. Dental implants have been designed to mimic tooth roots, creating a stable foundation for permanent teeth replacement. Dental implants can function as an ideal support for full and partial dentures and prevent bone loss by providing stimulation to the natural tooth root system. If you are frustrated with loose-fitting dentures, consider dental implants.